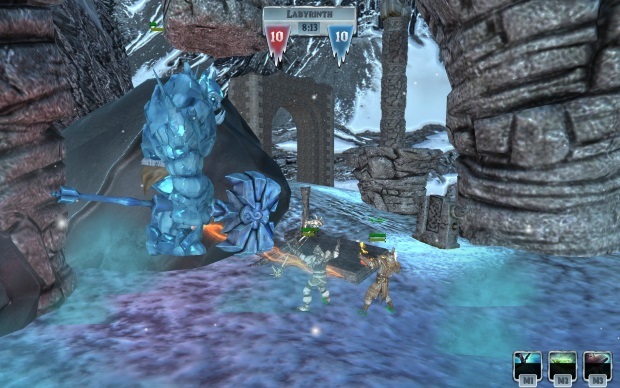 Forge Online has closed its doors and is no longer running. 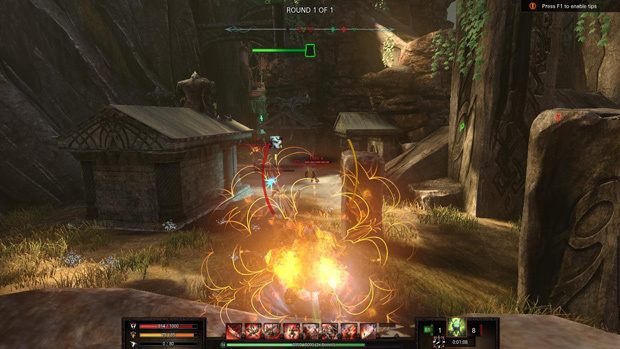 Forge was a unique third person PvP MMO that pitted players against one another in a battle for survival. 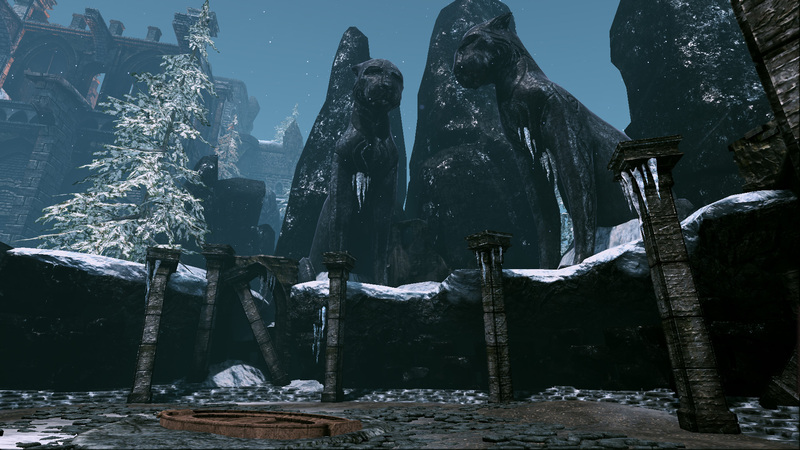 When the pantheon of gods is swallowed by a being known as the Devourer, they use their cunning to trap great warriors and zealots on a world known as Forge to do battle in their name. The competition is designed to sacrifice the weak in order to allow the gods to regain their powers, and free themselves from The Devourer. Do battle in their name, win at all costs, and win you freedom. Five Classes: Assassin, Pathfinder, Pyromancer, Shaman, and Warden. Each class has different, unique abilities that help them excel on the battlefield. Companion pets: Each class has a different companion to summon, that aid the warrior in their own ways. From beasts, to powerful elementals, to the undead, each retains the unique feel of each class. Differing Maps: Each of the maps in Forge is completely unique. This allows you to form strategies based on each map on how best to dispatch your opponents, as well as keep things fresh and entertaining. MMO Style Combat: Keeping the focus on combat, the game makes controlling your champion easy, and choosing your attacks simple. This ensures a level playing field for all competitors.